February 2nd is Groundhog Day. A holiday where we attempt to predict the weather by pulling a furry creature from his burrow. Where did that idea come from? Old European tradition states that if a hibernating animal sees its shadow on February 2, six more weeks of winter will occur. This is attributed to Germany, France, and Scotland - so I'm honestly not sure of the exact origin. However, it was the US town of Punxsutawney, Pennsylvania where the first official Groundhog Day was celebrated on February 2, 1887. A local editor convinced businessmen and groundhog hunters to launch the holiday, and they ventured to a site called Gobbler's Knob where the very first groundhog weather prediction occurred. The Punxsutawney groundhog, the most famous groundhog in the world, is known by millions as Punxsutawney Phil. 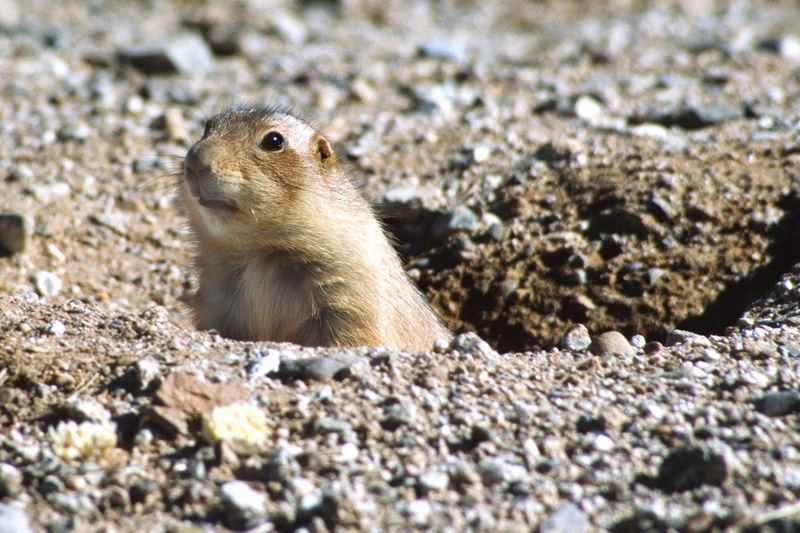 But did you know there are actually several famous US groundhogs? Apparently, Georgia's top groundhog is highly educated! He makes his home at the Yellow River Game Ranch in Lilburn, Georgia. He has been recognized by four governors and commended twice for forecasting accuracy by the National Weather Service. Beloved groundhog of the state of Ohio. He was declared the official state groundhog in 1979. Officially referred to as Charles G. Hogg, this fuzzy guy makes his home in the Staten Island Zoo. He is the official groundhog meteorologist of New York City. He ran into some controversy in 2009 when he bit Mayor Michael Bloomberg.